New Music. New Jazz. Discovered by John Zorn. John Zorn’s The Stone Commissioning Series celebrates Zorn’s revolutionary venue, The Stone, a non-profit venue that was “dedicated to the experimental and avant-garde,” and served as a vital spot for new-music in Manhattan’s Alphabet City for over a decade. Held on the last Wednesday of every month, National Sawdust honors the spirit of the Stone, hosting the world premiere new work every month. 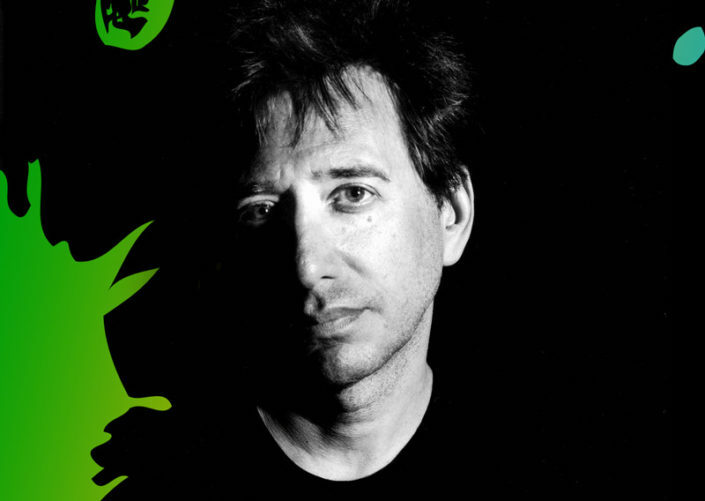 For one night only, the culmination of ten years of rare John Zorn works will be performed, all featuring a unique theme unexplored in contemporary music: classically written piano notation in trio with an improvised rhythm section. 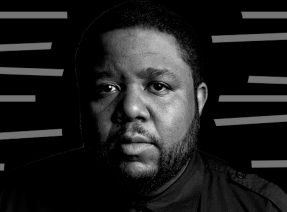 The artist lineup is breathtaking—Vicky Chow on piano with rhythm section Shanir Blumenkranz (bass) and 2017 MacArthur “Genius Grant” awardee Tyshawn Sorey (percussion). Don’t miss masterworks sure to delight Zorn lovers and newcomers alike. Pitchforkon upcoming release, ‘Michael Gordon’s Sonatra, Cantaloupe"
With her expressive and nuanced interpretations of contemporary works, Canadian pianist Vicky Chow has been described as “brilliant” (New York Times), “new star of new music” (Los Angeles Times) and “one of our era’s most brilliant pianists” (Pitchfork). 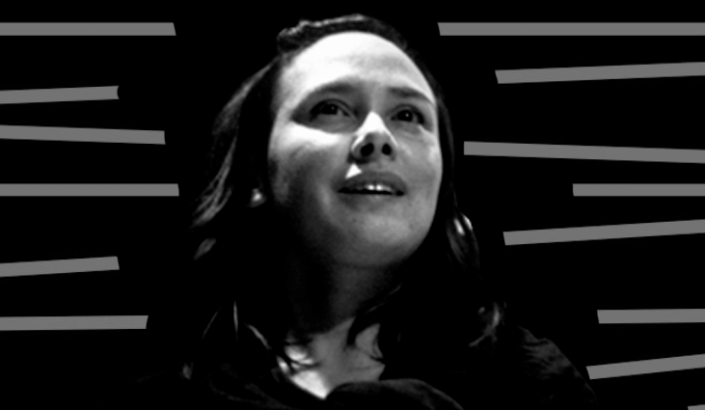 Captivating audiences around the world with her expansive repertoire and musical prowess, she enjoys a diverse career collaborating with many of the world’s most renowned composers and ensembles. 2017-2018 season highlights will include appearances at the POLIN Museum (Warsaw, Poland), the International PuSh Festival, ISCM World Music Days (Vancouver, Canada), and a performance at the Winnipeg New Music Festival with Philip Glass. Chow’s piano duo X88 will tour Holland and the U.S. with their new program Outer Limits, premiering works by Nik Bärtsch, Pete Harden, Vanessa Lann, and Tristan Perich. 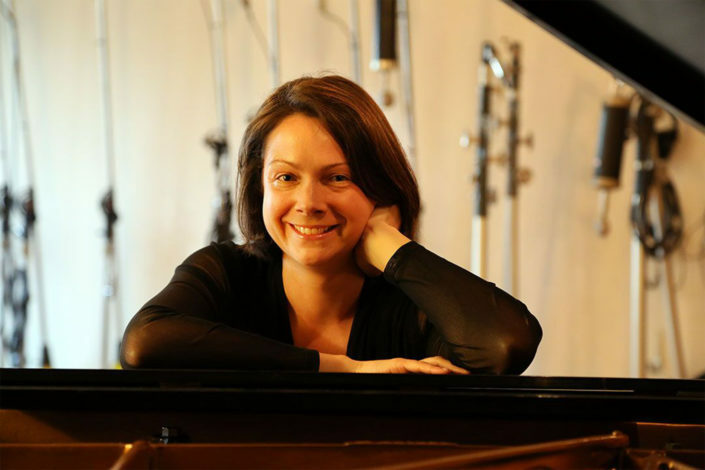 She is the pianist for the Bang on a Can All-Stars, piano duo X88, Grand Band, New Music Detroit, and has collaborated with other ensembles such as the International Contemporary Ensemble (ICE), Wet Ink Ensemble, and Momenta Quartet. Her critically-acclaimed sophomore solo album A O R T A released in 2016 on New Amsterdam Records, was hailed as “imaginative” and “compelling” (I Care If You Listen) and “above all else a triumph of curation” (Second Inversion). 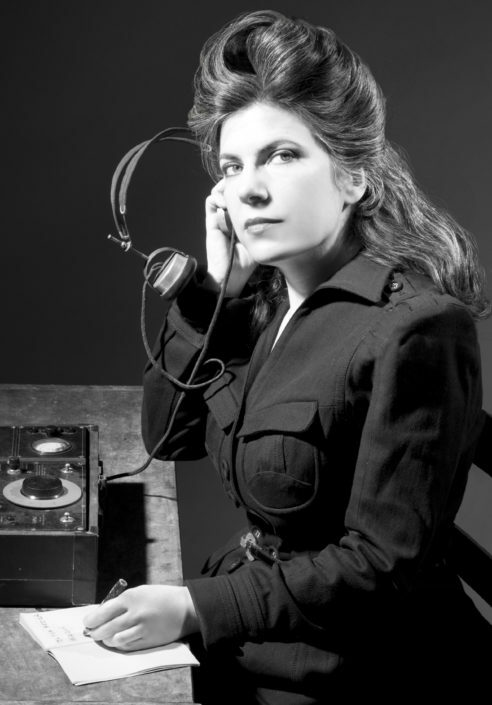 Her recordings of Steve Reich’s ‘Piano Counterpoint’ (Nonesuch) and Tristan Perich’s ‘Surface Image’ (New Amsterdam Records) was included in the top albums of the year lists such as The Rolling Stone Magazine and Rhapsody. An EP of a solo piano work by Bang on a Can founder Michael Gordon titled SONATRA will be released on Cantaloupe Music early 2018. (http://www.sonatralp.com/). 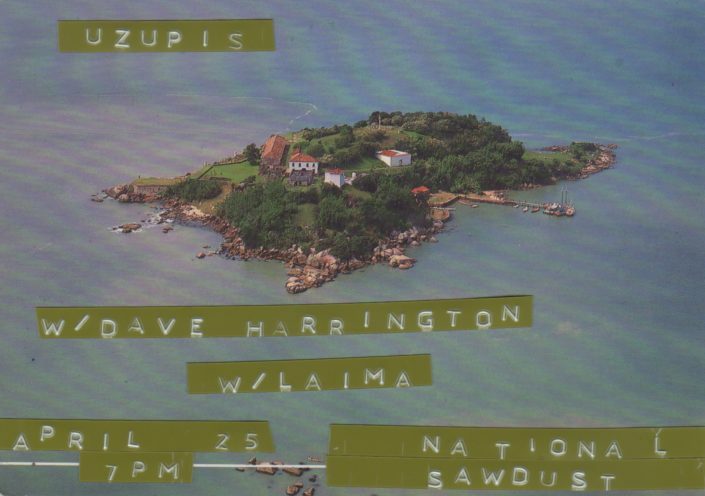 As an artist frequently broadcasted on WNYC’s Q2 radio, her recorded work can be found on the ‘Nonesuch’, ‘New Amsterdam’, ‘Tzadik’, ‘Cantaloupe Music’,’ Innova’, ‘Hinterzimmer’, and ‘AltaVoz’ labels. Interviews and articles featuring Ms. Chow has been published in Musicworks Magazine, Huffington Post, Gramophone, The New York Times, The Vancouver Sun, and many more. Her performances of Morton Feldman and John Cage were featured on BBC3‘s documentary series ‘The Sound and The Fury’, based on Alex Ross’ book ‘The Rest is Noise’. In the summer, Ms. Chow is on faculty at the Bang on a Can summer festival held at Mass Moca in North Adams, Massachusetts. She was recently on faculty at the Banff Centre in Canada for their Composer/Pianist summer ARC program. Shanir Ezra Blumenkranz — acoustic bass, electric bass, oud, gimbri — was born in Brooklyn, NY in 1975 to Egyptian and Polish parents. 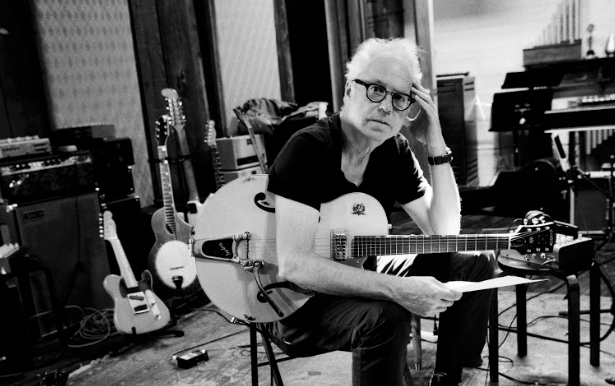 He was given his first instruments, the pots and pans from the kitchen and a three string guitar at the age of two. 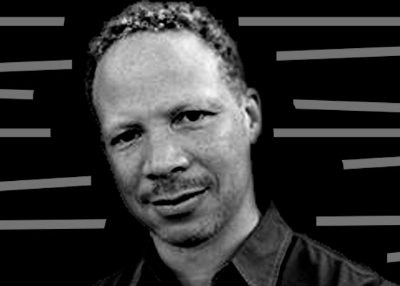 Shanir is featured on over 35 releases on John Zorn’s Tzadik record label since 1999 – producing and arranging many of the bands he works with, including Rashanim “The Gathering”, Edom “Hope And Destruction”, Pitom “Blasphemy And Other Serious Crimes”, and the “Kef” self titled debut. In 2011, Shanir produced and arranged the cd “Caym”, featuring Cyro Baptista’s Banquet Of The Spirits – comprised of compositions by John Zorn as part of the Masada “Book Of Angels” series on Tzadik. Other cds by Cyro Baptista include the self titled debut of “Banquet Of The Spirits” and “Infinito” – with compositions and arrangements by Shanir. In 2012, Shanir released a cd by his own group ABRAXAS on Tzadik featuring John Zorn’s Masada “Book Of Angels” compositions. In 2014, ABRAXAS was featured on John Zorn’s “Psychomagia”. “Psychomagia is the new album by the fabulous quartet of ABRAXAS, the acclaimed tribal rock arrangments for the ‘Book of Angels’ series. Here they perform a complex new suite of music written expressly for them by Downtown alchemist John Zorn. Drawing inspiration from the magical writings of Giordano Bruno and Alejandro Jodorowski and others, Zorn has written a bold collection of compositions that challenge the musicians to the breaking point. With a program ranging from some of the most intense ritualistic sounds you are likely to hear to tender minimalistic odes, this is a surprising new volume in Zorn’s mystic series that matches the intensity and power of Moonchild, Painkiller and Naked City. Recorded at Orange Sound and mixed by Bill Laswell. Essential. Tzadik releases featuring Shanir include The Treatment, Workingman’s Death, Notes on Marie Menken/Ray Bandar, Belle de Nature/The New Rijksmuseum, Filmworks Anthology 1986-2005, In Search Of The Miraculous, and Protocols of Zion (featuring Shanir on oud) – all composed by John Zorn. Other releases on Tzadik include Pharaoh’s Daughter and Satlah. 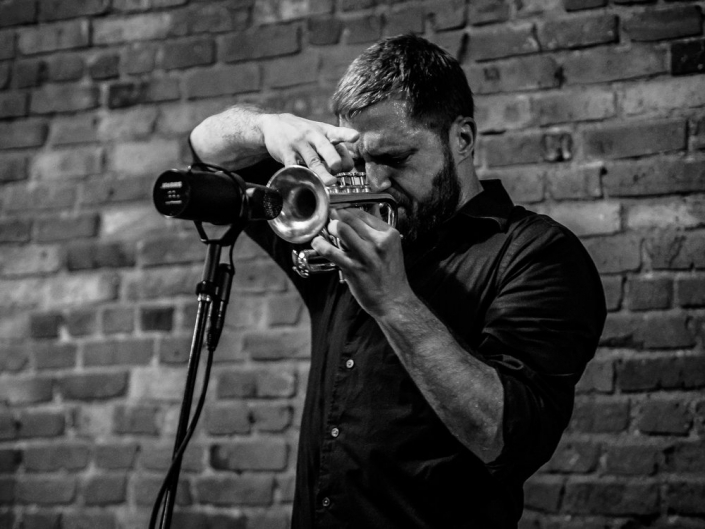 Shanir has performed in concert halls and festival stages all over the world with John Zorn, ABRAXAS, Banquet of the Spirits, Yemen Blues, Zion80, Edom, Pitom, Rashanim, Satlah, Kef, Pharaoh’s Daughter, and recently joining Yo-Yo Ma playing oud, bass, gimbri, and arranging music for the Silk Road Project. 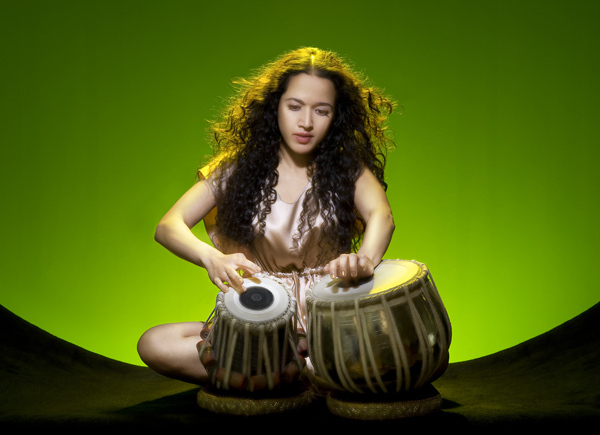 April 26, 2017 - 7:00pm John Zorn’s The Stone Series continues at National Sawdust with tabla artist Suphala. 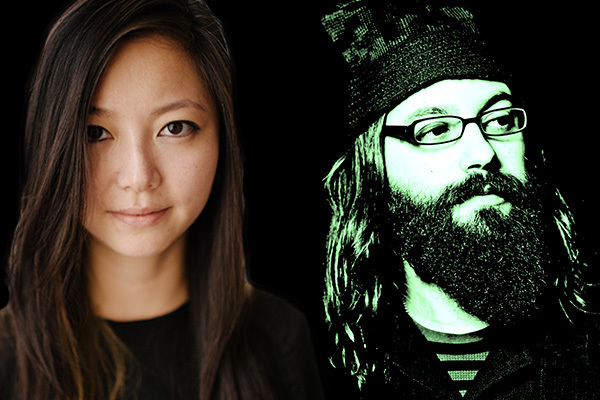 December 27, 2017 - 7:00pm Pianist Vicky Chow performs in trio with longtime John Zorn associates Shanir Blumenkranz and recent MacArthur winner Tyshawn Sorey. 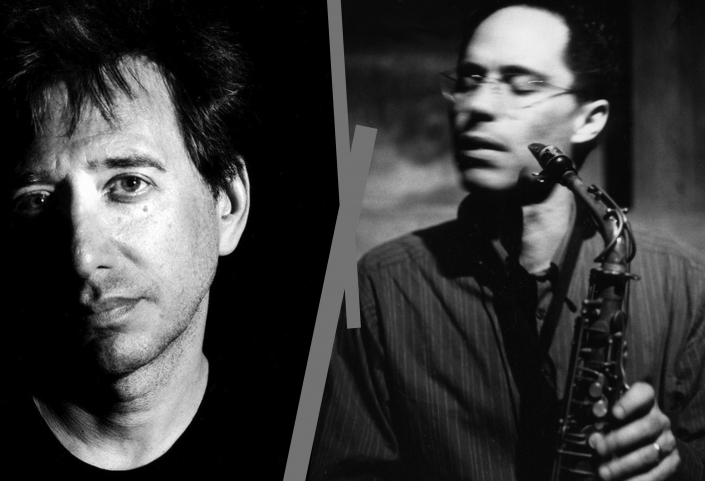 Sept 27, 2017 - 7:00pm John Zorn’s Stone Commissioning Series premieres a new work or set of works on the last Wednesday of every month by composers who push the envelope of possibility.